Coming Friday, August 17th (with a sneak peek video being posted on Tuesday, August 14), subscribe to the new YouTube series that’s based on the book based on the blog. 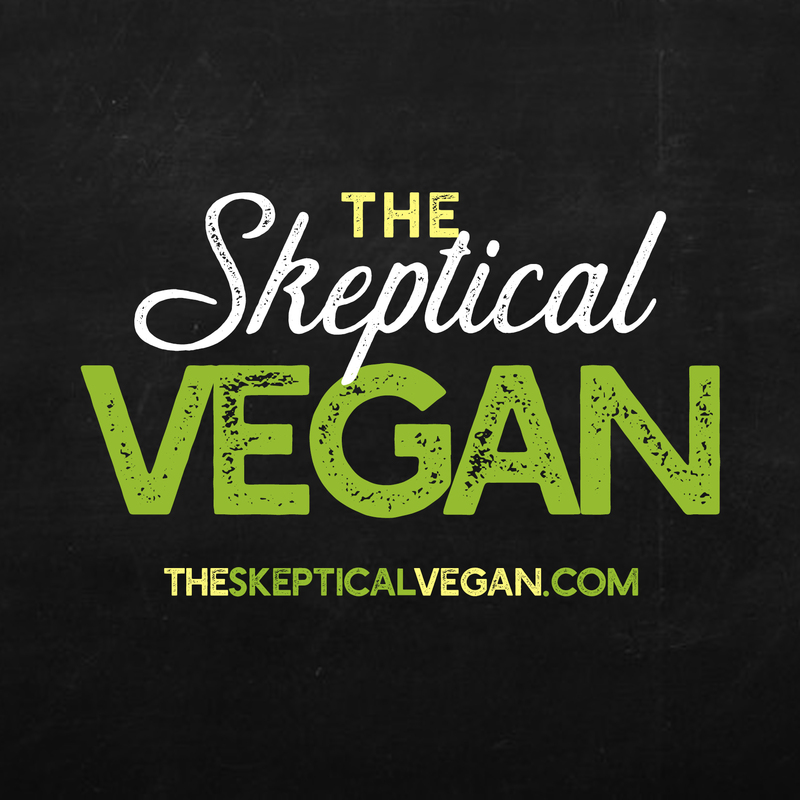 The Skeptical Vegan is the NEWEST vegan variety show and, trust me, you don’t want to miss one minute. DIY recipes, easy vegan fast food hacks, hilarious commentary, and black coffee. Hosted by me (The Skeptical Vegan), I promise that you’ve never seen anything like this before. PS – Go here. Click SUBSCRIBE and the click the little bell icon so you get notified when new episodes are added!